Dermalogica was probably my first serious skincare love. 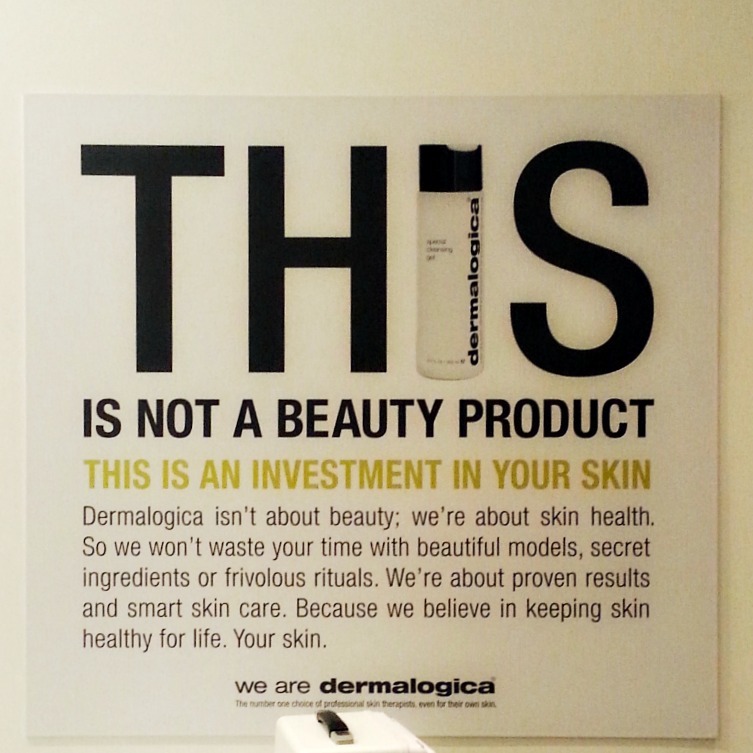 Though not a “natural” skincare brand, Dermalogica’s no nonsense tone and focus on skin health plus the fact they leave out a lot of irritants – no alchohol, mineral oils, artificial colours, fragrances, parabens – appealed. Daily Microfoliant, is always in my skincare stash and is my favourite exfoliator, but to be honest I’d drifted away from the brand in recent years. 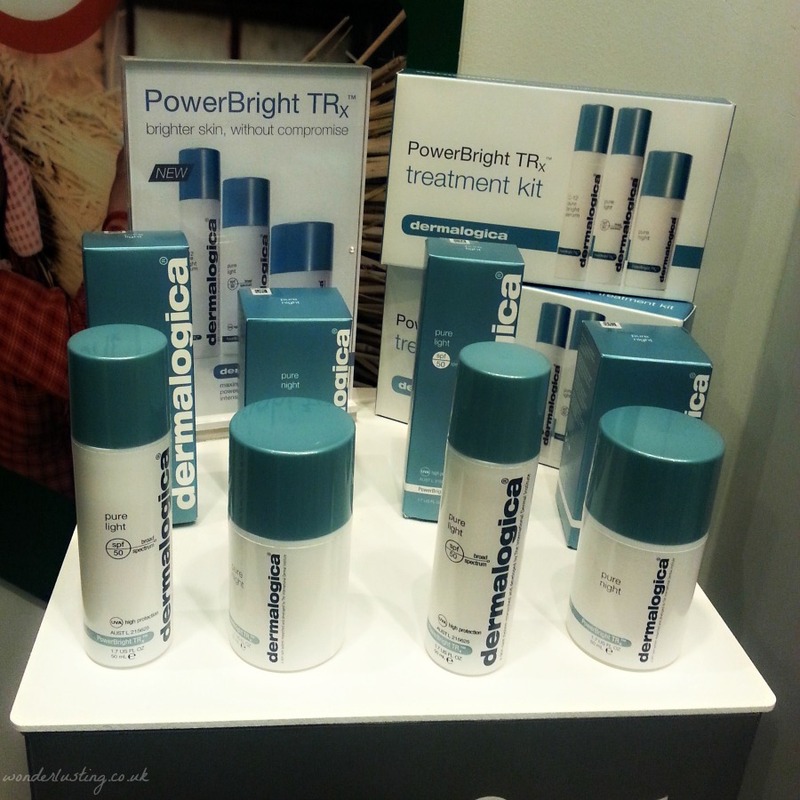 A little while ago, I attended an event to get the low down on what’s new in Dermalogica land. 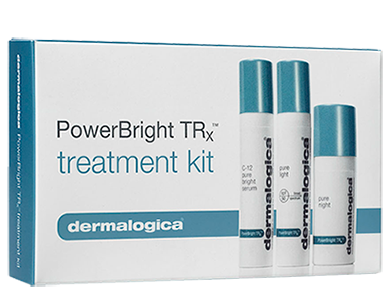 The newest launch is the PowerBright TRx treatment line. It’s a reformulation of the Chromawhite line with a move from whitening to brightening which I think can only be a good thing. Powerbright is designed to tackle hyperpigmentation with a three-step system to treat skin day and night. Hyperpigmentation (darkening of skin) tends to be a major issue for Black and dark skin. More melanin means more opportunities to make even more melanin. Any inflammation and scarring tends to leave behind darker spots. For all skin tones, sun exposure, hormones, trauma and even some vitamin deficiencies and medication can cause dark spots to appear. On my skin, a spot or rash from an allergic reaction that was on my face briefly and has long healed can leave behind a dark memento that can take forever (or so it seems) to disappear. Treating it can also be a challenge, because if you go in too aggressively, you risk causing further inflammation = further hyperpigmentation. Sigh. There is no “cure” as such for hyperpigmentation but it can be treated and reduced. So products promising to keep skin bright and even toned get my interest. Products tackling hyperpigmentation need to be used consistently, diligently and with commitment. There is no quick-fix, you’ll need to use daily for up to 50 days so I’ll be putting the line to the test and will report back. im so glad I read your post lovely! I’m having a dermalogica facial tomorrow and I’m definitely going to ask my beautician about the kit. I hope she has it! I’ve had dark patches on my face appearing during rack of my pregnancies, and now, they seem to be there all year round (started only in Summer). I’ve always had freckles and they don’t bother me, but these patches look more like ‘stains’ on my face…. Not a good look!